GIS Press Release:- Prime Minister and Minister for Finance, Economic Growth, Job Creation, External Affairs and the Public Service, the Hon. Allen M. Chastanet, on Wednesday, Jan. 30, moved to make amendments to the National Honours and Awards Act. According to the prime minister, the change would facilitate more individuals receiving national awards annually. 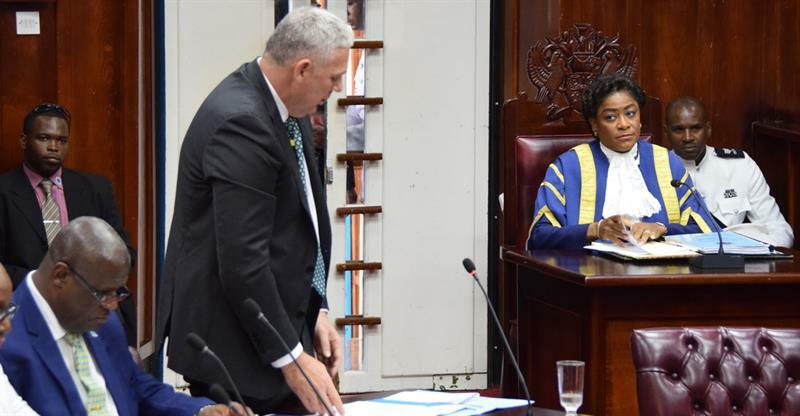 Prime Minister Chastanet said that the amendment will allow for deserving members of the international community to receive awards as well. Guess this is another episode in the constant lowering of standards that this government has become know for. Another award for a UWP “Stalwart” to receive…..